Along with PL+US's Director of Advocacy Annie Sartor, Caitlin Berni of Berni Consulting, Zach Butterworth of Adams & Reese, Sylvie Tran of Shell Oil and Ashley Stevens of CivicSource will discuss why offering paid family and medical leave is important for employee retention and competitiveness. They'll also provide an overview of how to effectively implement a paid family and medical leave policy for your business. Annie leads workplace programs at PL+US, Paid Leave for the US and works with the nation's top employers to develop high quality paid family leave policies to meet the needs of working families. Annie has over 15 years of experience in public advocacy campaigns, and is passionate about applying this experience to ensure that everyone working in the United States is able to be there for their families when they are needed most. Annie led the development of PL+US' index of paid family leave policies of the Top 60 Employers in the United States, which publicly lists continually updated policy data affecting over 14 million working people, and is always excited to talk with any company interested in improving its employee benefits. Caitlin Berni is the founder and partner of Berni Consulting, a public affairs and consulting firm based in New Orleans. She leads public affairs campaigns for corporate, nonprofit and advocacy clients both in New Orleans and nationally. Caitlin enjoys elevating the importance of paid family and medical leave for Louisiana families via her work for PL+US. Throughout her career, Caitlin has worked on a number of diverse issues, including economic development, floor insurance reform, enviornmental causes and early childhood policy. She has deep ties to Louisiana's business community and Congressional delegation, having previous served as the Senior VP for Policy and Communications at GNO, Inc. and in the office of House Majority Whip Steve Scalise. 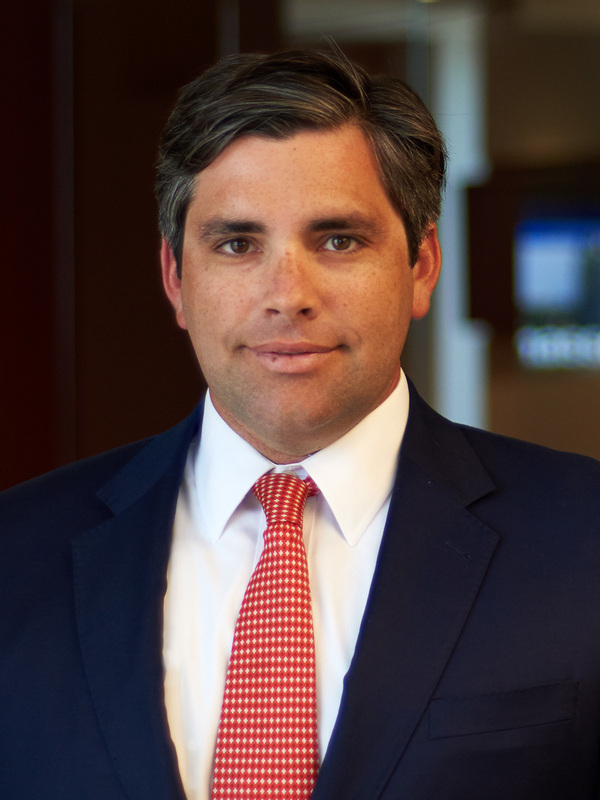 Zach Butterworth advises clients on law, public policy and government relations matters in Louisiana and Washington, D.C. He has strong, bipartisan relationships with federal, state and local public officials, and he has led persuasive coalitions across a spectrum of policy areas. On the federal level, he has worked closely with Louisiana's congressional delegation and with key staff and members on the Senate and House Committees relevant to the interests of Louisiana. Sylvie Tran has been working in the Oil & Gas industry for over 20 years. She is currently the Non-Operated Ventures Manager for Shell's Deepwater business in the Gulf of Mexico. Sylie is also passionate about the budding digital transformation in her industry and is an active leader in this realm at Shell. 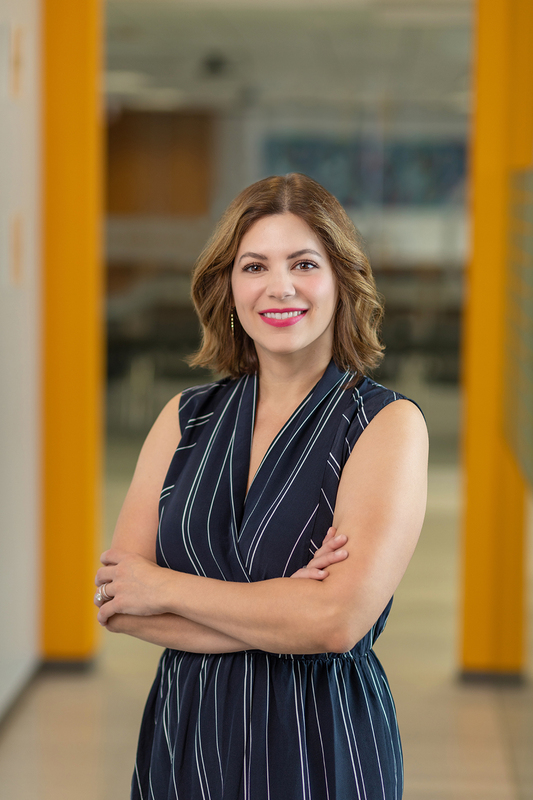 Prior to her current role, Sylvie worked in various leadership roles in New Orleans, LA, Pittsburgh, PA and Calgary, Canada covering Safety & Environment, Deepwater portfolio, shale developments, sour gas developments and coalbed methane exploration. Finally, before joining Shell in Canada (2004), Sylvie worked as a drilling engineer and rig supervisor with various oil and gas companies worldwide in Canada, Australia, France and Algeria. 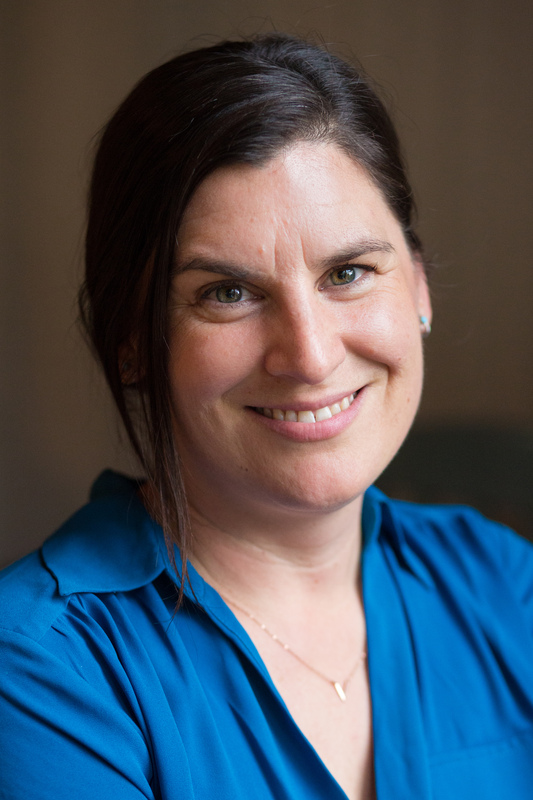 Sylvie holds an MBA from Harvard Business School and a Bachelors in Mechanical Engineering from McGill University. Her, her husband, Jeb, and two children live in New Orleans. Sylvie is passionate about community service and serves on several Boards, including the National Academies of Sciences Marine Board, Board of the Metropolitan Human Services District in New Orleans, ARC of Greater New Orleans and Urban League of Louisiana. 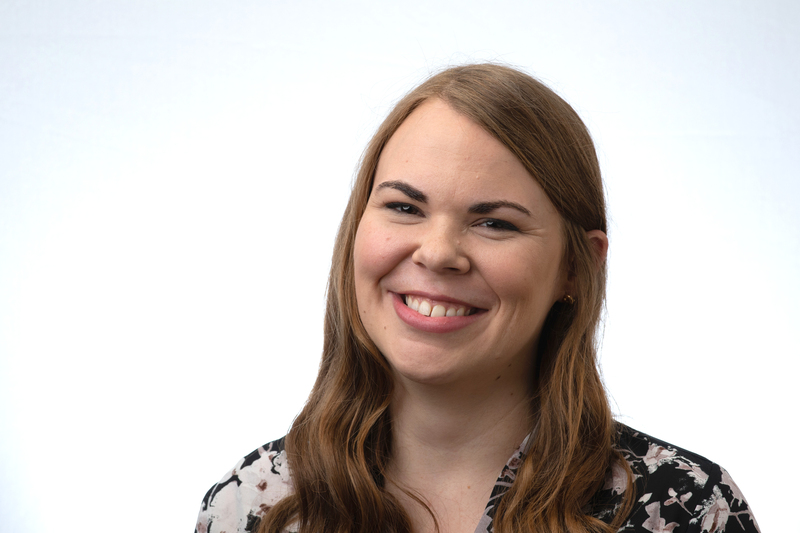 Ashley Stevens leads Human Resources at CivicSource, an online marketplace that hosts tax lien and deed sales for local governments. She oversees all aspects of the company's HR efforts and most values the genuine interactions with employees that her small company size allows. Prior to her current role, Ashley worked at the Olinde Career Center at Louisiana State University helping students navigate their career path and supporting employers in their efforts to understand and adapt to the incoming workforce. Beyond her work, Ashley serves as the Community Service Chair on the Loyola University Young Alumni Pack and is a Steering Committee Member for Rebuilding Together New Orleans. She was chosen to participate in the Economic Development Ambassadors program through the New Orleans Business Alliance and is an economic development alumnus of Emerging Philanthropists of New Orleans. Ashley holds degrees in music, public relations and a Master of Public Administration (MPA). PL+US (Paid Leave for the United States) is the nation's leading nonprofit solely dedicated to fighting and winning paid family leave for everyone in the U.S. PL+US has partnered with investors, top U.S. employers and small and medium-sized business leaders to drive private sector support for paid family leave policy and expand coverage for over 2.5 million in the U.S. Learn more at: http://paidleave.us/.